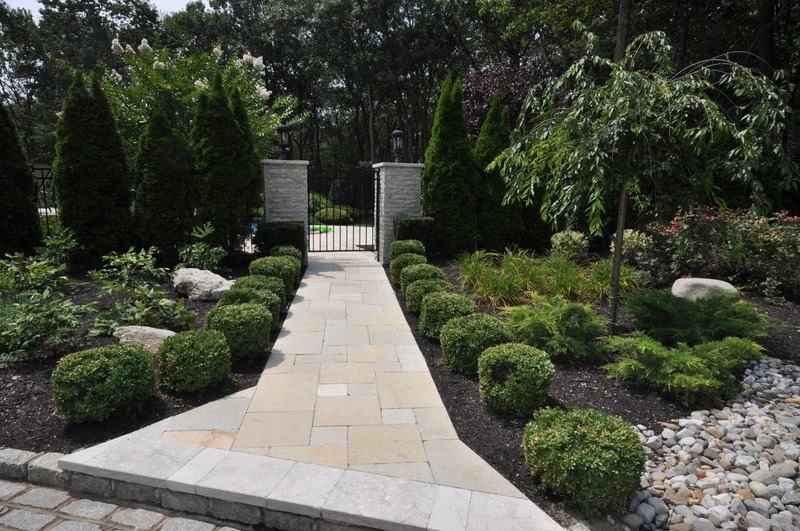 Gappsi Imports offers a full line of natural stone pavers and wall veneers. Our exclusive line includes Fiorito, Griggio Dorato, Classico, and Moca Travertine. Amagancett Granite, Melfi, Pompeii, Scogli di Mare limestones and sandstones Limestones are very suitable for pool areas and other backyard applications. Natural Limestones colors express a soft and appealing look. Limestones do not get hot during summer days. When walking bare-foot on natural Limestones, you get the sensation of it being part of your intimate living space. The textures and the imperfections of Limestones reveal a timeless beauty. Throughout our display, you will find a large selection of colorful, beautiful Limestones natural stone products that we search for and import from all over the world. Thousands of years of usage by our ancestors and millions of years in existence, Limestones natural stones beauty release energy into one’s body, mind and soul for which you can never stop admiring, appreciating, and enjoying.